The giveaway of The Destiny of Shaitan by Laxmi Hariharan is going on this week. Just go to last Friday's Friday Fun post and enter the rafflecopter at the bottom of the page. This coming Friday, join me on The Indie Exchange Book Bloggers show as we chat with Katie Robison, author of Downburst (see my review). I participated in The Indie Exchange's Read-a-long this weekend. We read Scribbling by Jonathan Gould. The book won't be out until this fall, but you can read my review here. For Stella Richards, life in the charming town of Virginia Beach is not as magical as one would think. Sun, fun, and sand only guarantee one thing: unwanted visitors. Stella learned long ago to never befriend anyone visiting the beach. They're here; then they're gone, drifting in and out as the tide ebbs and flows. She vowed to never connect with anyone vacationing in Virgina Beach - until spring break. Stefan changed everything. Stefan Sterling lives life never knowing where he will end up next. Bouncing from one Military base to another has hampered his ability to connect to those around him. That's what happens when your father is in the military. Raised in a world of discipline, control, and strangers, Stefan never expected to find anyone he'd want to be close to - let alone love. Read my review. Get Mocked by Destiny at Goodreads and Amazon. Read my review. Find StumbleUpon Exposed at Goodreads and B&N. 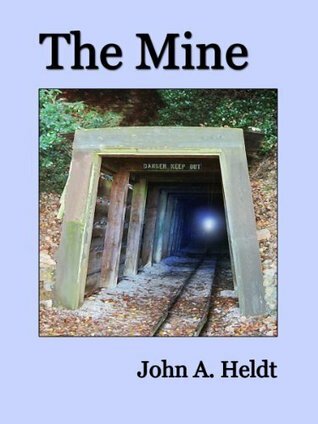 Find The Mine at Goodreads and Amazon. Find The Lightning Thief at Goodreads, IndieBound, Amazon. 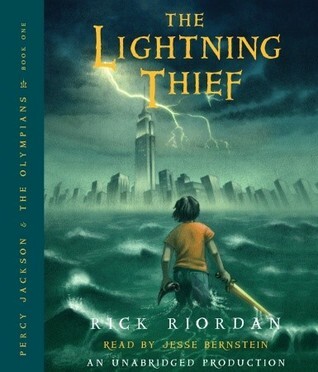 Aww, The Lightning Thief looks good! Have a great week! I love the books by Rick Riordan! He's such a great writer! I still need to read the Lightening Thief. Maybe I should try it as an audio. It might be a nice change. 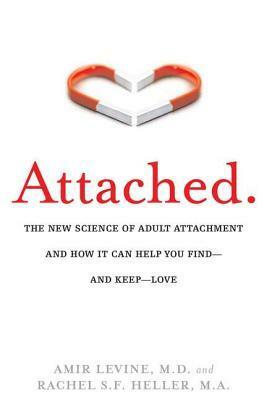 Attached looks interesting. 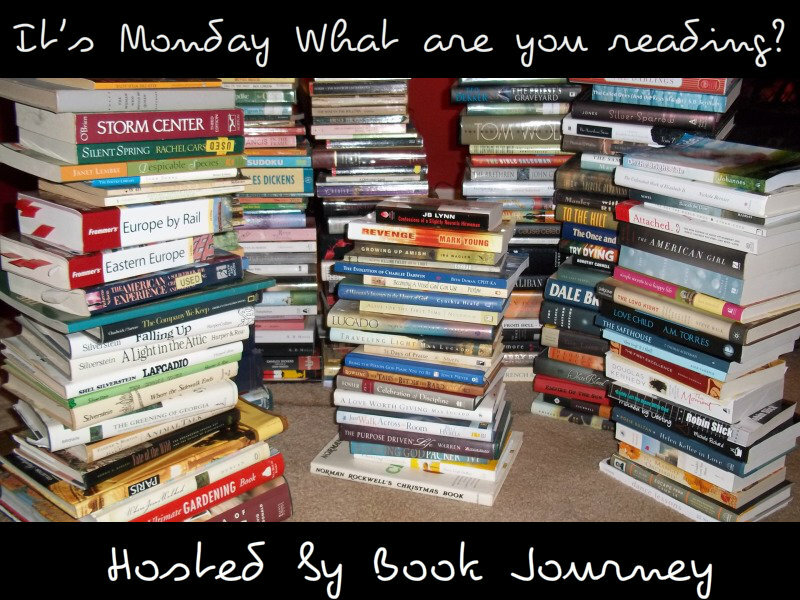 I wish I could be organised like you and plan my week in advance - I'm so haphazard!